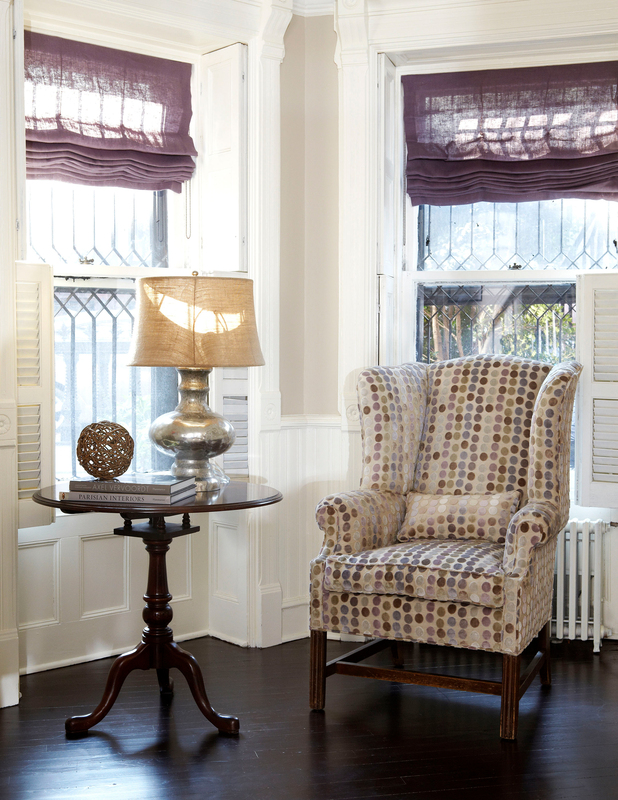 Our goal for this spectacular brownstone home was to provide our busy client a calm and serene environment to relax in. 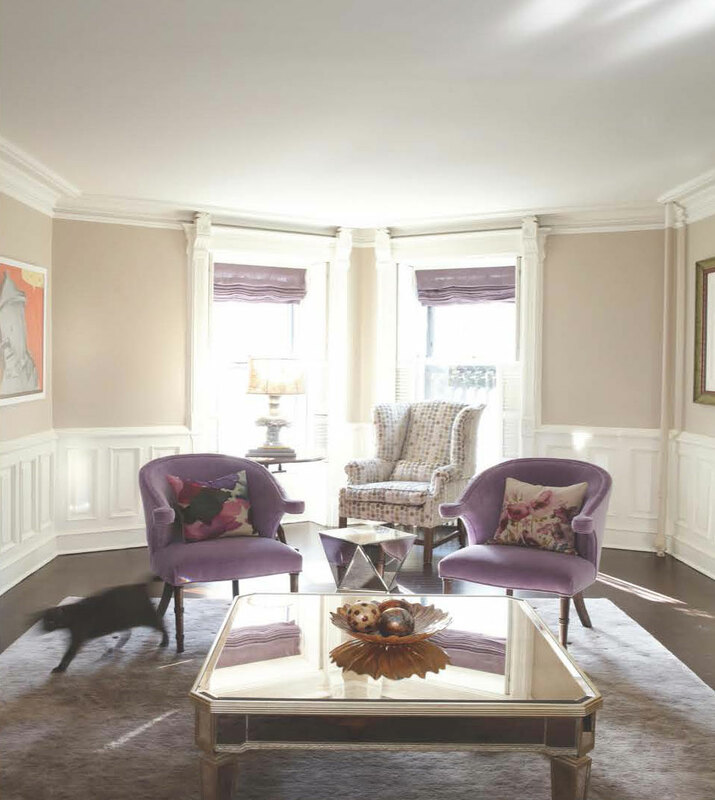 To achieve this, we updated the family’s favorite furniture in a soothing neutral palette with accents of purple for fun. 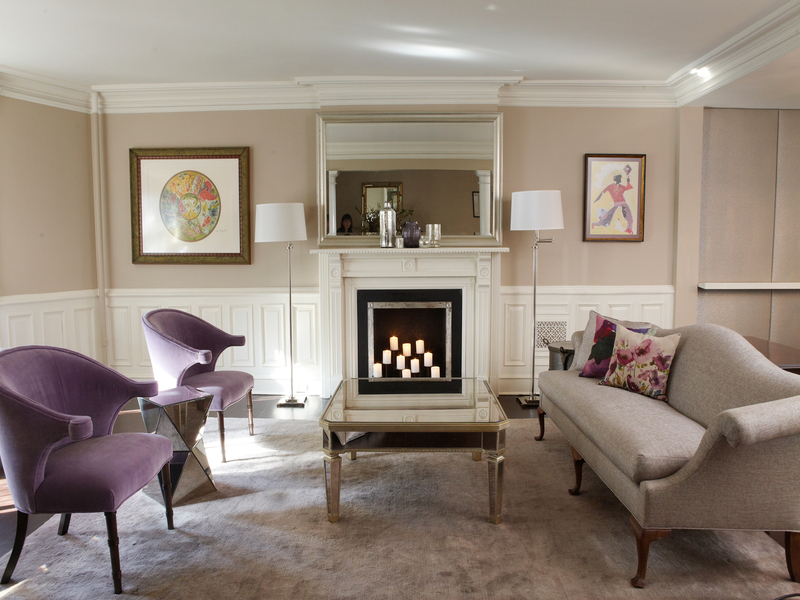 A plush carpet underfoot and shimmering furniture to reflect light rounded out the mix in this elegantly reinvented space.